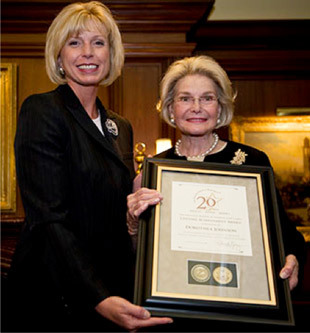 In September 2005, Pamela Eyring purchased The Protocol School of Washington® from Dorothea Johnson. The Protocol School of Washington® is the only nationally accredited educational institution providing international protocol, cross-cultural awareness, business etiquette and image training that prepares professionals with the critical behaviors necessary to build lasting business relationships. 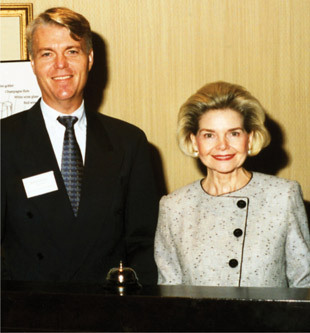 Today, Pamela Eyring, the school’s owner and director, continues to build upon the founder’s high quality principles and performance by providing continuous research and educational development for protocol and etiquette professionals worldwide. Leveraging more than two decades of protocol, education and training skills, she blends the two career fields to advance education standards for the rapidly expanding protocol and etiquette industry. Ms. Eyring continues a strong presence on the speaker’s circuit where she shares her expertise with professionals who desire to promote a higher level of business intelligence. What is The Protocol School of Washington’s® formula for success? A commitment to quality. 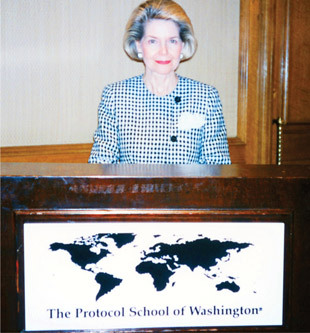 The mission of The Protocol School of Washington® is to provide contemporary, universally accepted protocol and etiquette trainings in the highest professional manner. Click on The Protocol School of Washington logo below to visit the website.